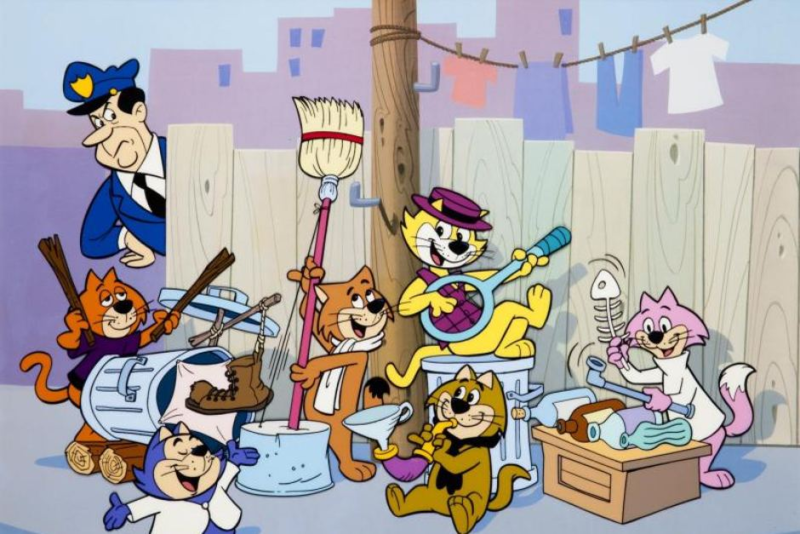 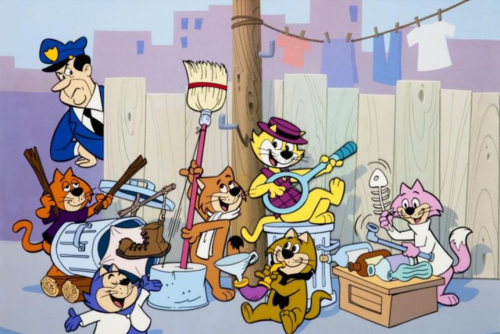 juu Cat. . HD Wallpaper and background images in the Hanna Barbera club tagged: photo top cat hanna barbera cartoon.